Polly [The Director]: Fanciful. Hopeful. Enthusiastic. Dave [The Actor]: Mulish. Pessimistic. Grumpy. 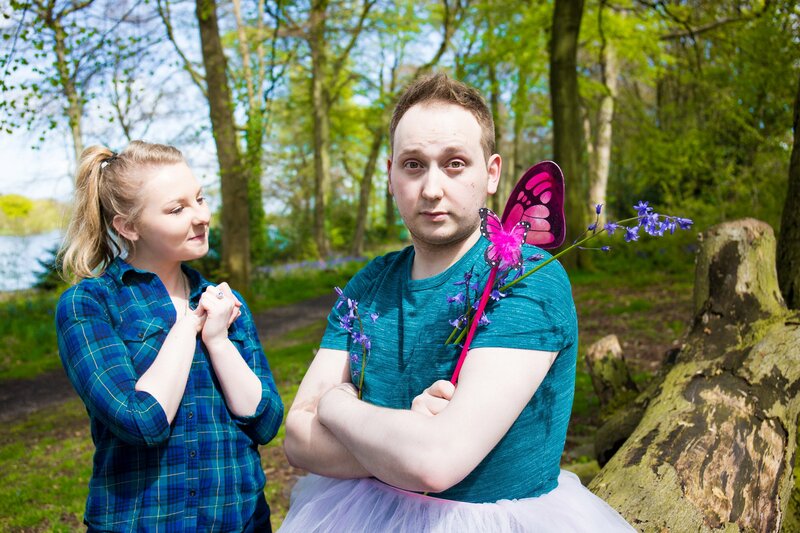 This unlikley duo try to stage a one-man version of Shakespeare’s A Midsummer Night’s Dream, with expectedly chaotic and hilarious consequences. 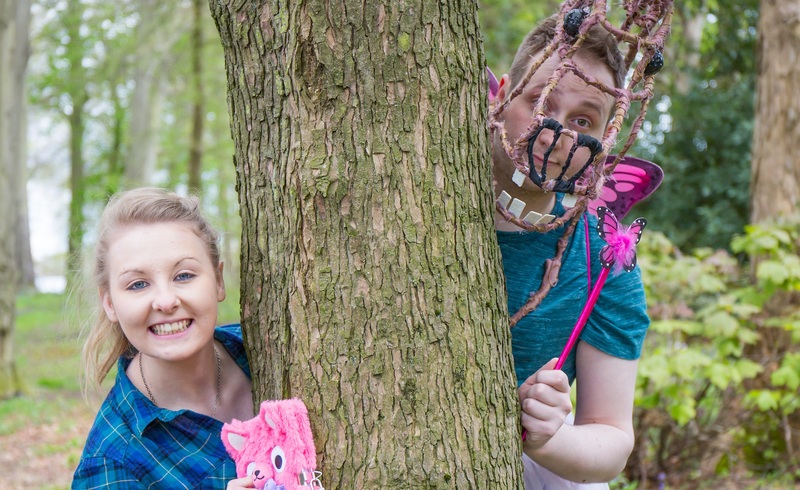 Join Polly and Dave at The Hen and Chickens Theatre in Islington this August. Be part of the world premiere of this wonderfully entertaining, highly amusing new comedy, written by up and coming playwright, Sarah Fellows. Find out more about the show. Coming soon: Hear all about Dave and Polly's whimsical adventures from cast members Danielle Gearing and James Williams. Keep an eye on our YouTube channel. We would love to keep you up to date with our show, so please give us a like and share on Facebook and Twitter. The Camden Fringe returns in August 2016 for another celebration of theatre, comedy and fringe fun. The 2015 Camden Fringe marked the 10th year and the largest Camden Fringe yet with over 220 different productions taking place at 20 venues. Join us and make 2016 even bigger and better!